With us, you'll never have to wait long for an emergency supply of backup generator fuel. 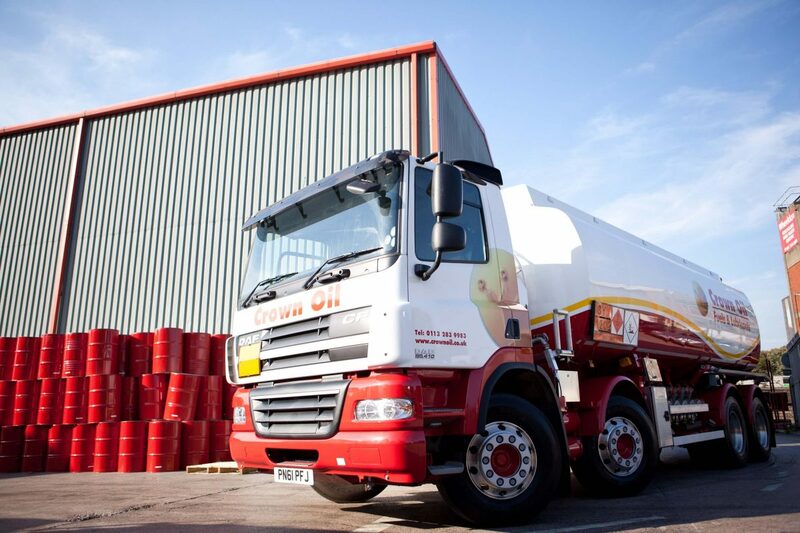 We can deliver you fuel within just a few hours. Power outages can wreak havoc in many ways for so many businesses. For those who are in need of emergency red diesel for backup generators due to power outages caused by unforeseen events such as flooding, storms or adverse weather conditions, we can help get you fuelled back up again. Call us now on 0845 313 0845 for a delivery of emergency red diesel on the very same day. 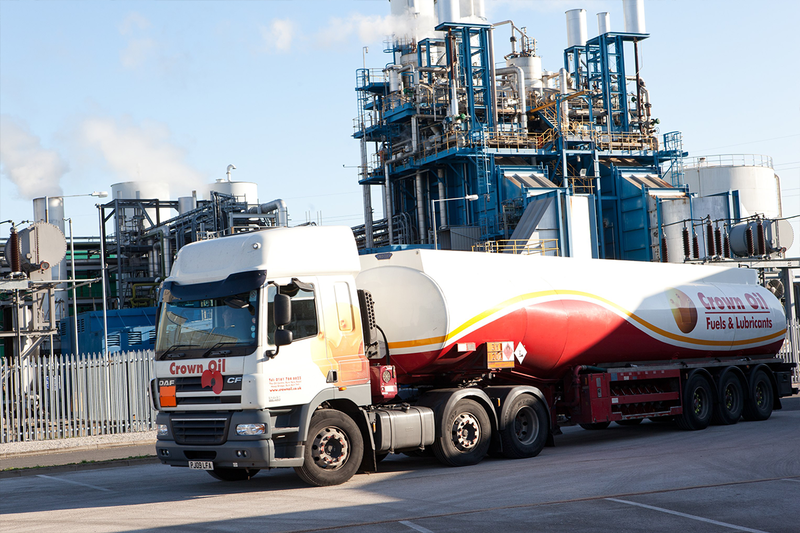 With over 70 years’ experience dealing with fuel deliveries, Crown Oil is an established and reliable fuel supplier who can arrive within hours if you require emergency red diesel. A power outage can mean much more than lost revenue in some buildings, and our mission is to deliver your fuel to you when you need it. We can deliver same day or next day depending on the urgency of your situation, and we can fulfil orders of 36,000-litres upwards. Call us now on 0845 313 0845 to order your fuel or receive helpful advice! Backup generators generally run on red diesel (gas oil), but they may only get you through a couple of days of disruption. Severe weather conditions can leave you powerless fast so in situations like these, we are here to ensure your tanks are filled and machinery and equipment can carry working efficiently, whatever jobs they may perform. No matter where you’re located within the UK, our range of tankers can satisfy your generator fuel deliveries fast and efficiently! Call us now on 0845 313 0845. Our phone lines are open 24/7 awaiting your call so whether you call us 3:00 pm or 3:00 am you’ll always be able to speak to us regarding your fuel needs. 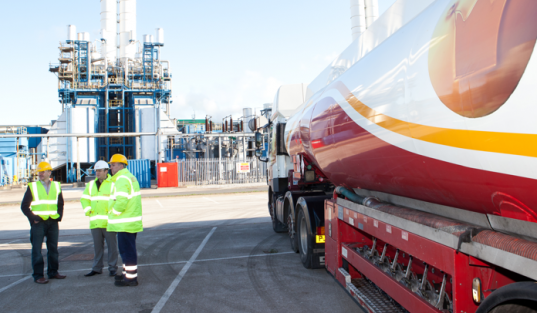 Our friendly staff are trained to deal with your gas oil order quickly and ensure that your delivery is made possible from the moment you order to the moment we deliver your fuel! Don’t delay.